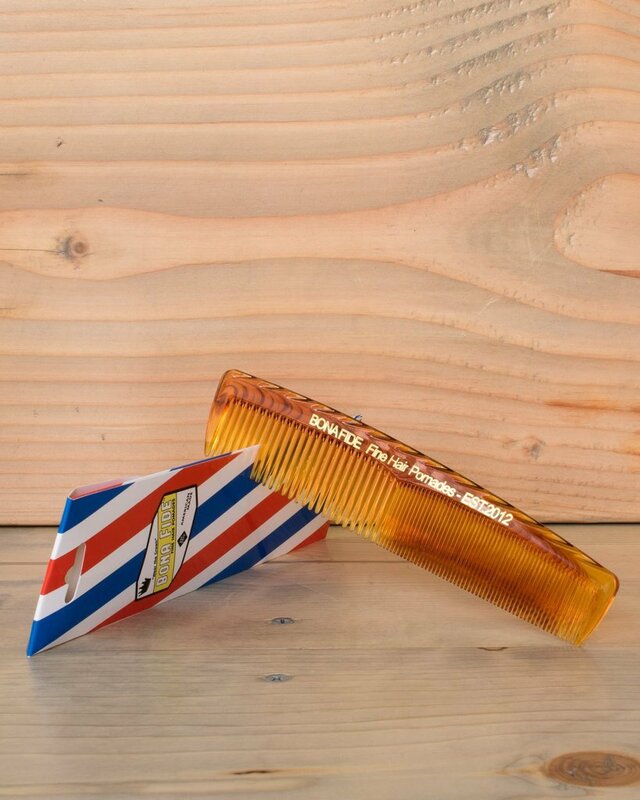 There are very few things in this world more elegant than a tortoise colored hair comb, so we decided to make one. 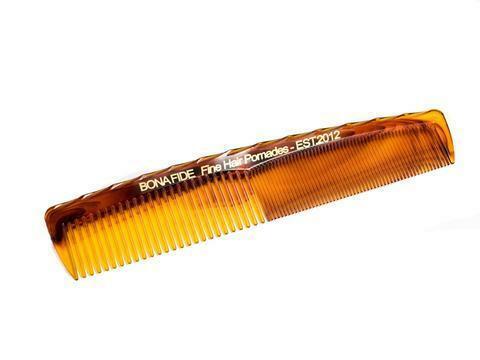 For a limited time, get you hands on our Premium 8" Tortoise Bona Fide Comb. This premium hair comb comes in nostalgic barber inspired packaging. 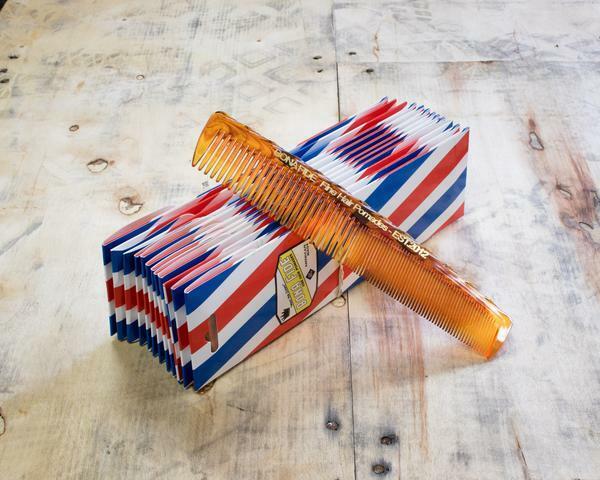 Get yours while they last and as always, thank you for your support!